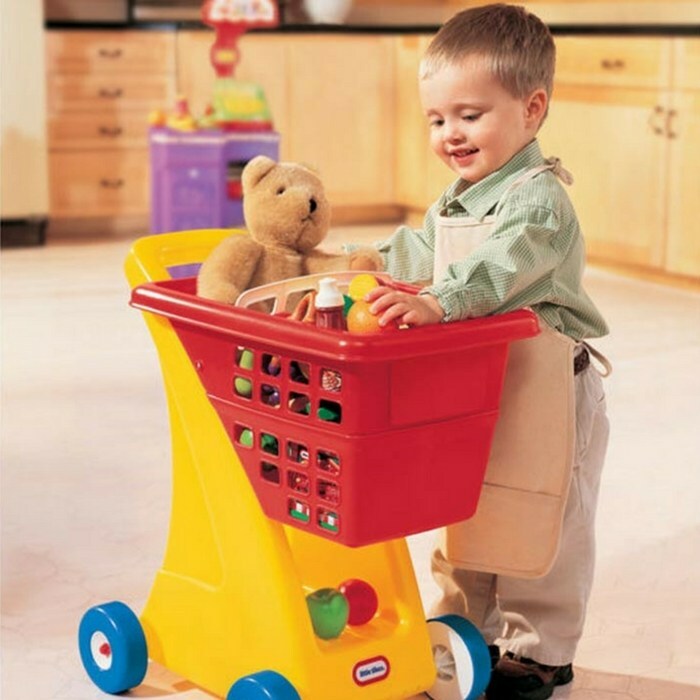 Little Tikes Shopping Cart Just $15.40! Down From $35! You are here: Home / Great Deals / Amazon Deals / Little Tikes Shopping Cart Just $15.40! Down From $35! At Amazon, Little Tikes Shopping Cart is currently on sale for just $15.40 down from $34.98 PLUS FREE shipping with Amazon Prime or for orders over $25! This toy allows your children to do what you’ve been doing whether you’re cleaning the house or grocery shopping! This little shopping cart lets them use their imaginations and enjoy mimicking grocery shopping, a common and responsible adult behavior. It’s not just fun but also encouraging and developing real-world behaviors. This makes a great gift so get one now!